Quarterly ExtraBucks Rewards: Issued 4 times per year on Jan. 1, April 1, July 1, and Oct. 1 for 2% back on everyday purchases. To redeem, print or send rewards on CVS.com, pick them up at the ExtraCare Coupon Center or look for them on your register receipt. Includes ExtraCare Advantage for Diabetes Rewards. Weekly Ad ExtraBucks Rewards: Issued whenever you purchase a qualifying product. Rewards print on your register receipt once the qualifying purchase has been made. 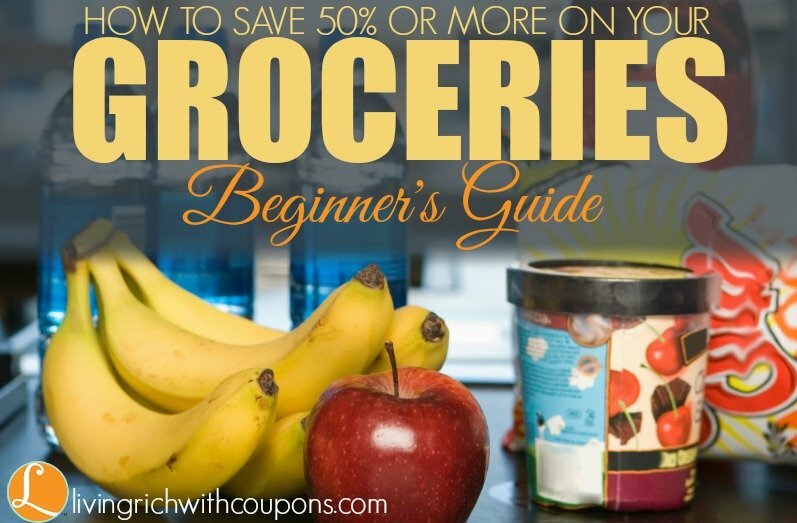 These can be used on your next purchase. 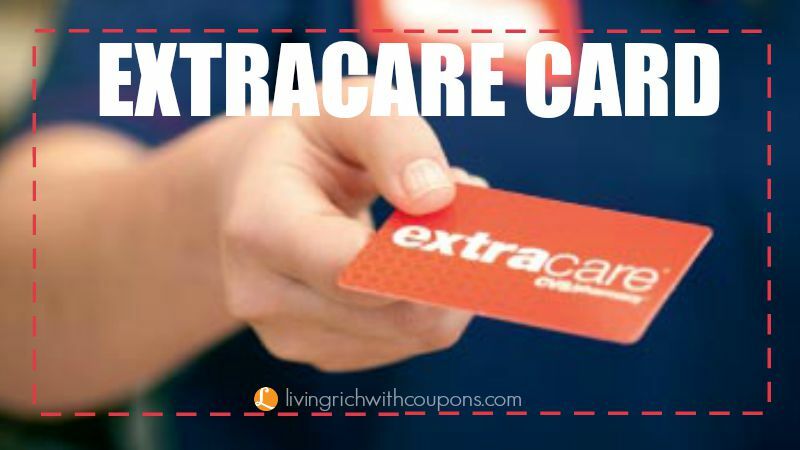 ExtraCare Beauty Club: Your $5 ExtraBucks Rewards will be issued within 2 days after you spend $50 on qualifying beauty product(s). To redeem, print or send rewards on CVS.com, pick them up at the ExtraCare Coupon Center or look for them on your register receipt. Register for the CVS Beauty Club. ExtraCare Pharmacy & Health Rewards: Fill 10 prescriptions, earn $5 Pharmacy & Health ExtraBucks Rewards. 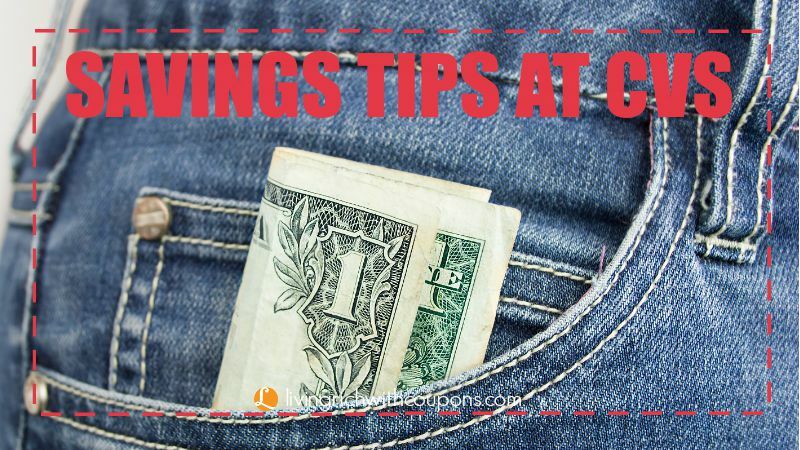 Earn on immunizations, CVS.com activities and more, too. ExtraCare Advantage for Diabetes: Part of Quarterly ExtraBucks Rewards, earn double ExtraBucks Rewards on 100+ diabetes-related products. Birthday Rewards: Make sure to add your birthday to your ExtraBucks Rewards account to score a free $3 ECB on your birthday month. 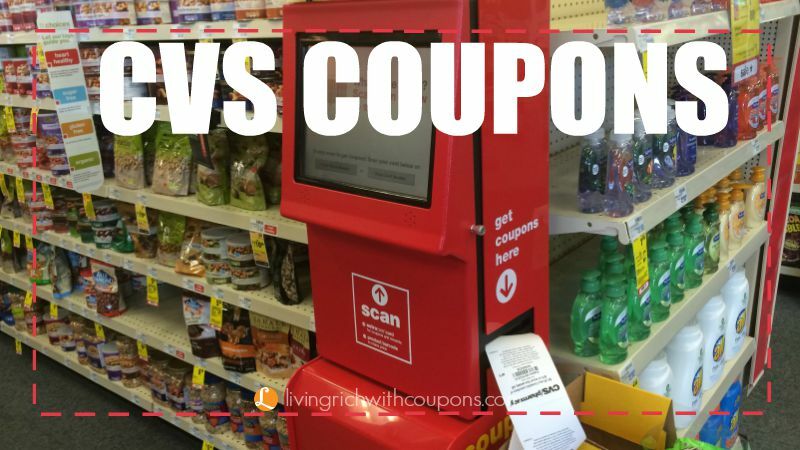 Scan your Extra Care Card at the CVS Coupon Center for the latest CVS Coupons. 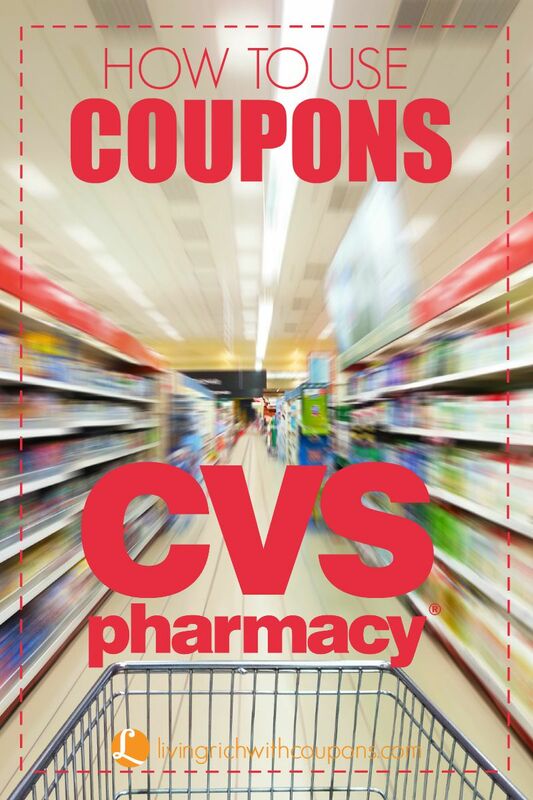 Load Coupons to your card: Linking your ExtraCare card to a CVS.com account gives you 24/7 access to your Savings & Rewards. 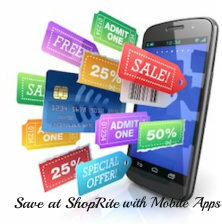 You can send to card, print coupons, see your balances and much more. 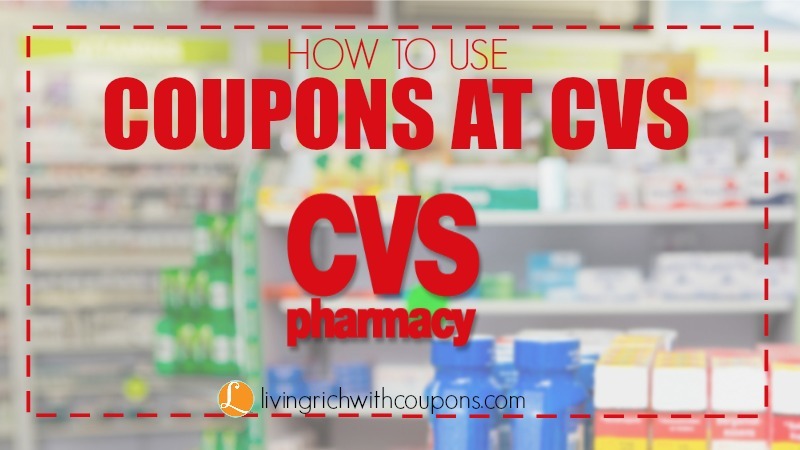 Stack CVS Coupons with Manufacturer Coupons: You can stack manufacturer coupons with CVS Coupons for even more savings. 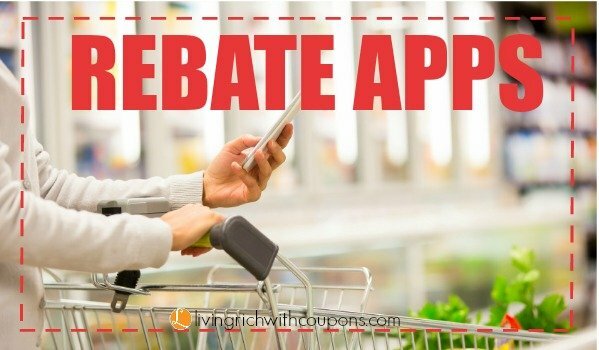 You can use a dollar off coupon on a free product. For instance, if you have a Buy One Get One Free sale, you can use a coupon on each product, even the free one. If the product is not in stock, be sure to get a raincheck. CVS has a great raincheck policy. If the product is part of an Extra Care Promotion, the raincheck will include that so you can still take advantage of the promotion at a later date. 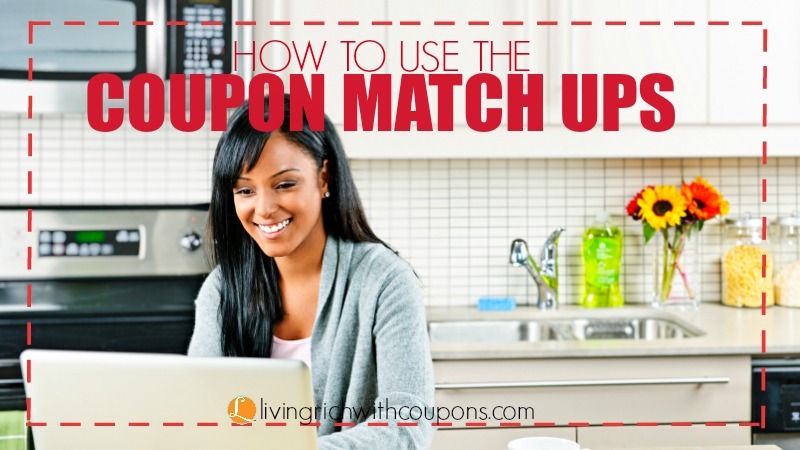 Using the Living Rich With Coupons CVS Match Ups save you tons of time. All the work is already done for you.